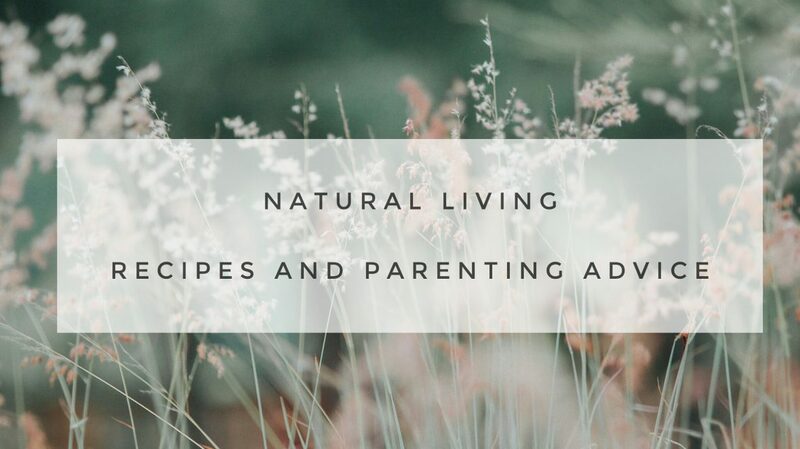 Natural, yet simple living, home remedies and more. Hello all! I am a stay at home Mom from Georgia. I have one son who is the sweetest ever and so smart. I have always been one to try home remedies. It was not until after my son was born that I really took the plunge into those and chemical free products. I did not until then realize all the harmful ingredients that were in them. I just honestly never thought about it. Once I was aware I knew I had to change the way we lived. I am also into the simple life, I guess you can call it. I like living off the land, moving at a slower pace, sitting down with a good book, and just spending time with my family. My hope is that everyone will be able to take a little knowledge away from my blog.